To make the most of life’s important moments, we need to get the other stuff done. It’s as true for small events as it is for the grandest, most carefully-planned family vacation. Take the humble movie night, for example: an everyday occasion that nonetheless requires a flurry of multitasking in advance. Once the kids are tucked into bed, you’ll need to check that the front and back doors are locked. The shades need to be down. Your downstairs lights need to be off, the thermostat needs to go down a couple of degrees, and you should also turn the alarm on for the night now that everyone’s settled. If only there was a magic button for this sort of thing. Scenes make complicated tasks simple. The Uxuri system comes with four Scene buttons. Each one is a multi-device command that coordinates different smart devices to accomplish a complex task. To secure your house when you leave, just tap the ‘Away’ Scene. Your smart security system will arm itself, your front door will lock, your garage will close and your thermostat will set back to save energy. Ready for bed? Tap the ‘Sleep’ Scene. Your Florida home will secure itself with “Arm Stay” status, and your thermostat will dial down or switch to the bedroom temperature sensor for a comfortable night. Got your hands full? Just say the word. Your Uxari app isn’t the only way to run a Scene. You can also use your voice. It’s easy to customize and create new Scenes. Your house; your rules; your Scenes. 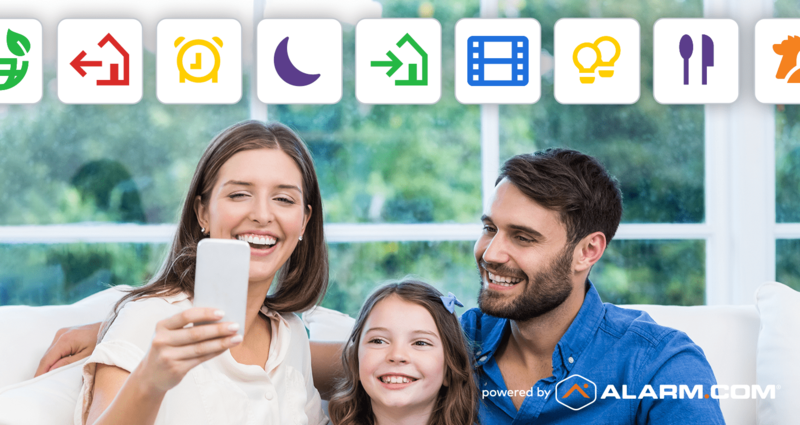 Every home and family is different, which is why we made it easy to customize, alter and create your own Scenes. You can add a porch light to your existing Home scene for a bright welcome, or add your downstairs lights to your Sleep scene to have them turn off automatically. For other tasks and occasions, you can create new Scenes from scratch and have them appear in your app. You can include actions for your security system, smart locks, garage door, lights, smart thermostat and even your home’s water supply. Want to get things done faster with Uxari Scenes? 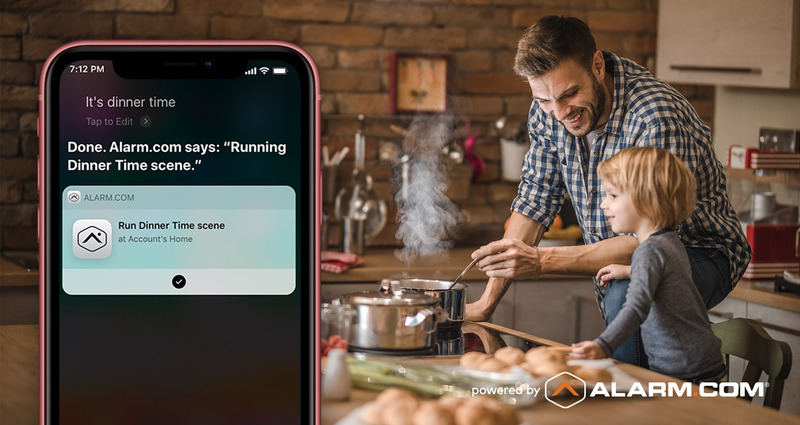 Our top-rated smart home app and its Scenes are part of the package when you choose smart home security powered by Uxari. 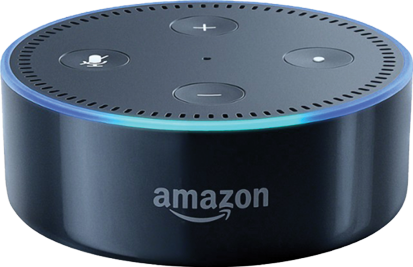 Delivered by professional service providers, it’s the easy way to enjoy smart home technology and keep your family protected.